Alessandro Baldon, is studying Economics at University Ca’ Foscari of Venice, Italy. Find out how he got on during his two month Startup Internship with Start Me Up. Which skills do you think will be most valuable in the future? What was the most valuable thing about the program? 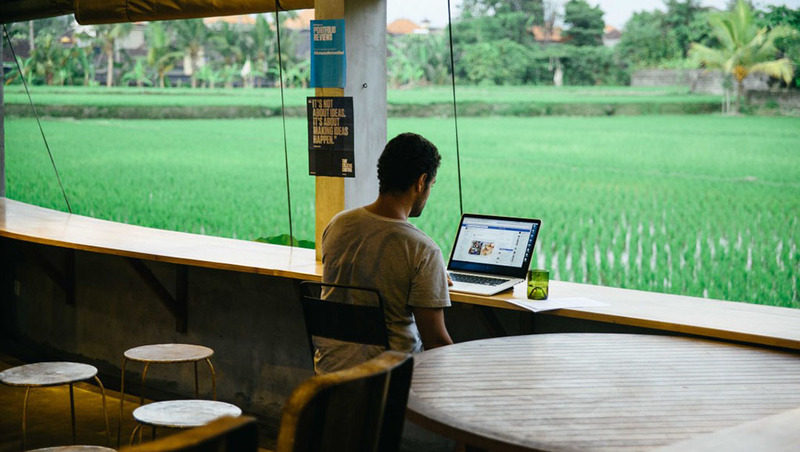 What was the hardest thing about working in Bali? “Life is not so hard here. 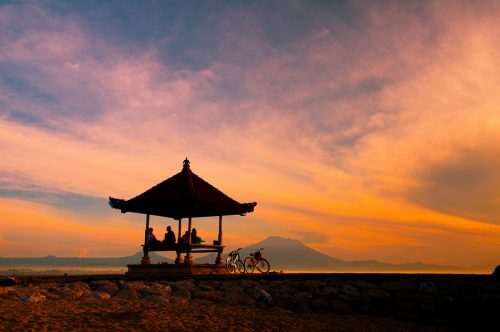 In Bali, you’re surrounded by nature, and there are amazing landscapes that you can admire forever. But you have to watch out for the special guests. Yep. The monkeys! They are incredible animals but beware! They will try to get their furry paws on your food and once they do, it’s game over (for your food). Do you think you’ll have your own business one day? What did you do when you weren’t working? Ready to apply? You can do it here. Want to follow our updates? Like us on Facebook here. Want to read more stories about previous people on our program? Try here. Do you want to learn in-demand skills in exotic destinations? Sign up and we will send you an info pack with details of internship options and locations. We will use your e-mail address to send you information regarding start me up opportunities. We respect your privacy - your email address will *never* be shared or sold to a 3rd party. I"d like to receive the free email course.